Google Maps - Now you can get business locations, maps and directions while you're on the go. And it's all free. · Places: Find nearby places and see hours, reviews, etc. 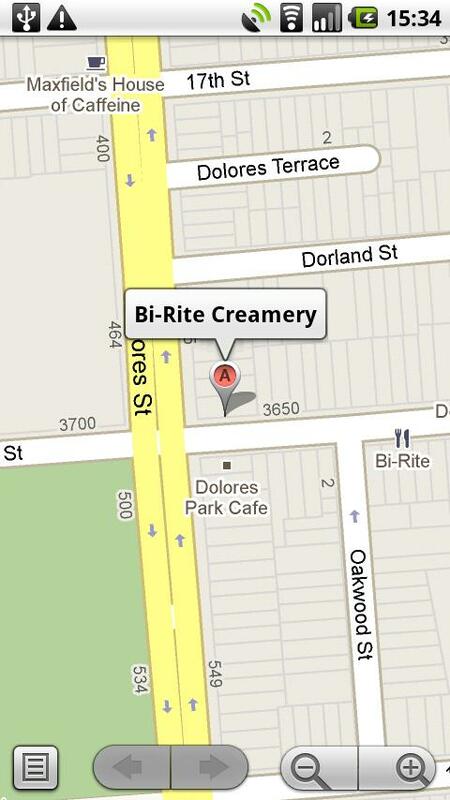 · Get directions directly from map bubbles. · Menu added to the top toolbar for easy switching between common features. · Updated home screen for Places, now with popular searches based on your location. · Option to disable automatic screen dimming for Navigation. · Improved location accuracy for Transit Navigation (Beta). · Post your reviews of places to Twitter. · Check in at places with Google Latitude to earn status and share with friends. · Ping Latitude friends to ask them to check in. Friends will get a check-in request notification from you. 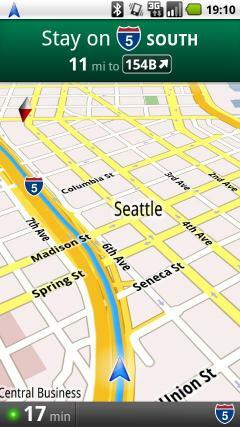 Locus Free - Fast and useful Online/Offline map viewer for Android. · This is also My Maps editor so Google Account permission is needed · Contacts permission is for getting contact address on various places in app (adding point into database by contact address, etc..